A short and sweet Thursday post. The lights are up and I am ready to whip up some fun holiday cocktails. 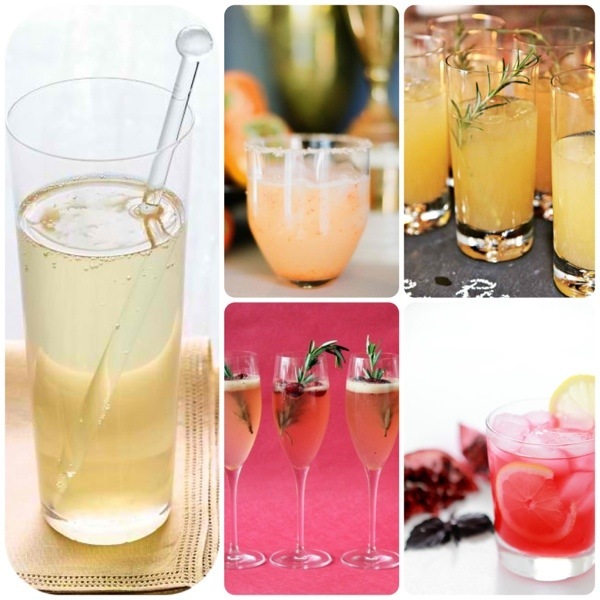 I have been pinning away and these bevies have me inspired to mix things up. Have a great weekend! No.5 this purple basil and pomegranate gin cocktail has me intrigued. Your definitely my kind of girl…Love ya, L.